Excelsus Structural Solutions is proud to announce a collaboration with Improved Pharma LLC (co-founded by Stephen Byrn, Professor at Purdue University, USA) to provide services related to synchrotron X-ray diffraction for both amorphous and crystalline materials. 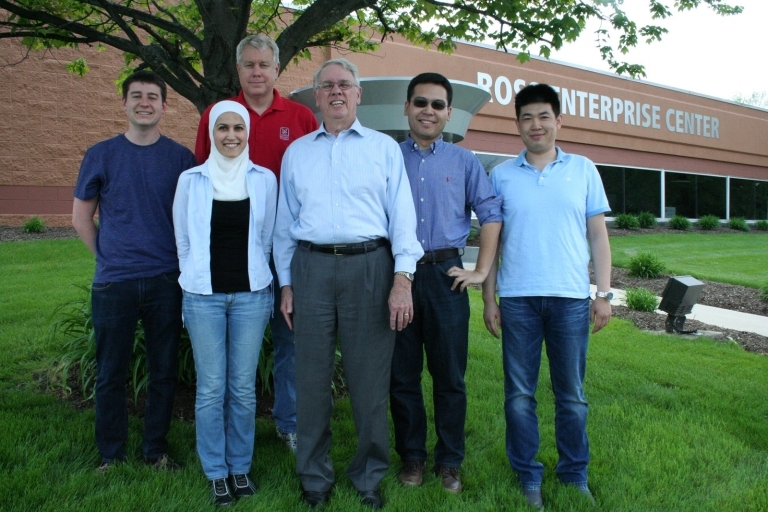 The combination of Prof. Byrn's expertise in structural characterization of amorphous pharmaceuticals via total scattering, spectroscopic and thermal techniques, with recent advances by ESS in method development during the Eurostars R&D Amorph_Pharma project, is expected to generate unprecedented synergy in the field of structural characterization of amorphous pharmaceuticals. ESS and Improved Pharma share the mission to deliver fast and easy access to state-of-the-art analytical services and scientific consultancy to the pharma industry. Their partnership will provide easier access to a much broader breadth of services ranging from spectroscopic and thermal analyses to ab-initio structure solution and quantitative phase analysis of polymorphic crystalline forms at concentration below 0.1% wt in both drug substances and products, with and without a valid structure model available. Furthermore, the collaboration of ESS and Improved Pharma aims at jointly developing new optimized procedures for the efficient and reliable use of Pair Distribution Function techniques for studying amorphous pharmaceuticals as well as other emerging synchrotron-based techniques. 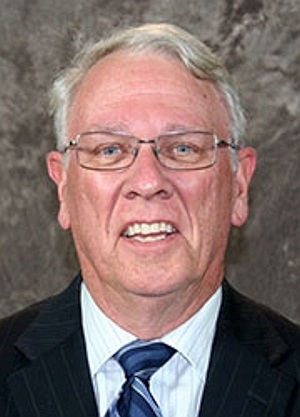 Professor Stephen R. Byrn is a Charles B. Jordan Professor of Medicinal Chemistry at the School of Pharmacy and Pharmaceutical Sciences, Department of Industrial & Physical Pharmacy (IPPH), Purdue University, West Lafayette (Indiana, USA). Improved Pharma, LLC is a consulting firm utilizing Pair Distribution Function analysis to enable formulation design and drug development. Improved Pharma also provides a range of other services to accelerate proof of concept of pharmaceuticals whilst reducing risk and achieving quality by design.